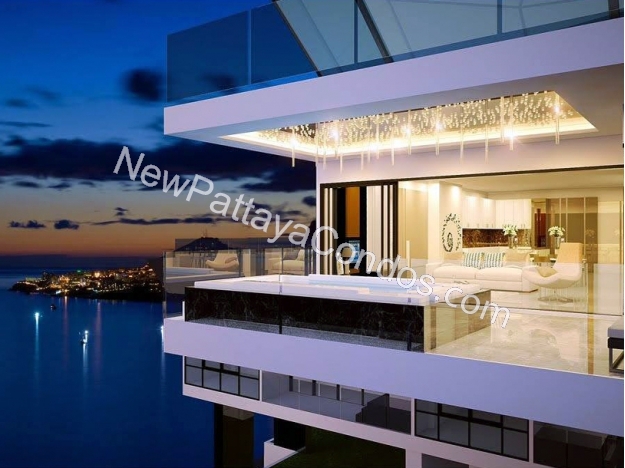 Book Today get discount up to 300,000 Baht!!!! 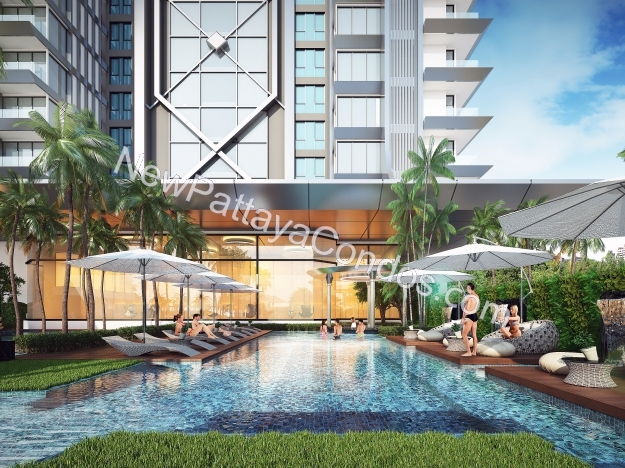 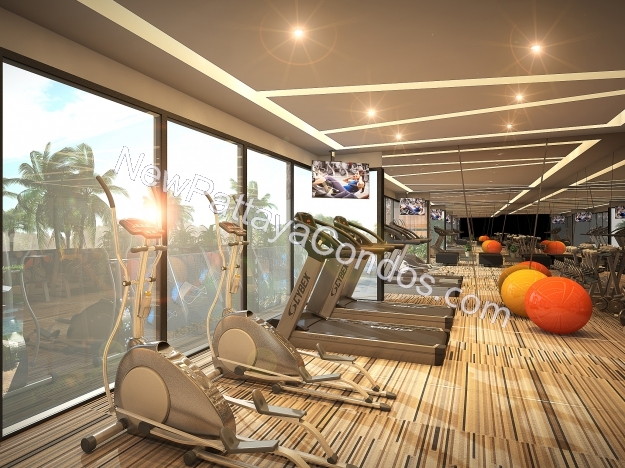 The new launch condo located on Pratamnak Hill Pattaya, consists of 400 units situated on Pratamnak main road, which is the best condo location. 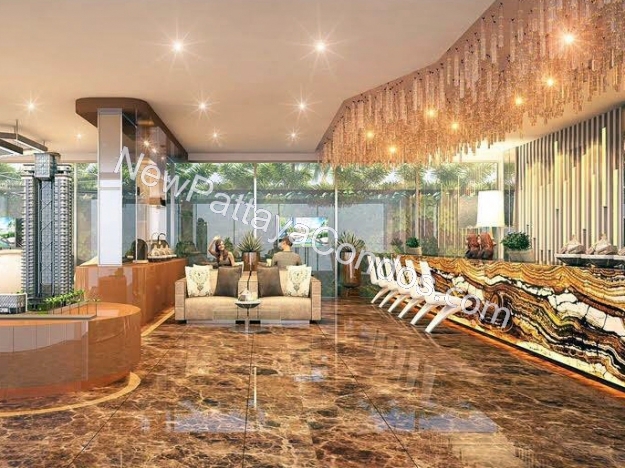 Surrounded with many attraction places, few minutes to Pratamnak view point, balihi pier, walking street, pattaya famous restaurant, shopping center and so much more. 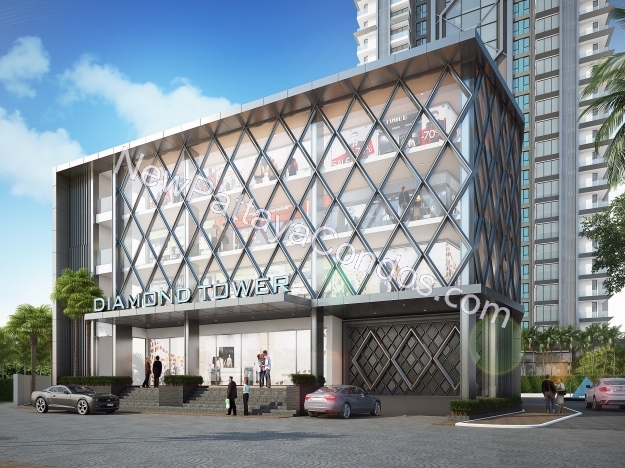 Diamond Tower will be one of the most exclusive condo with five star service, full of facilities, and luxurious modern interior style. 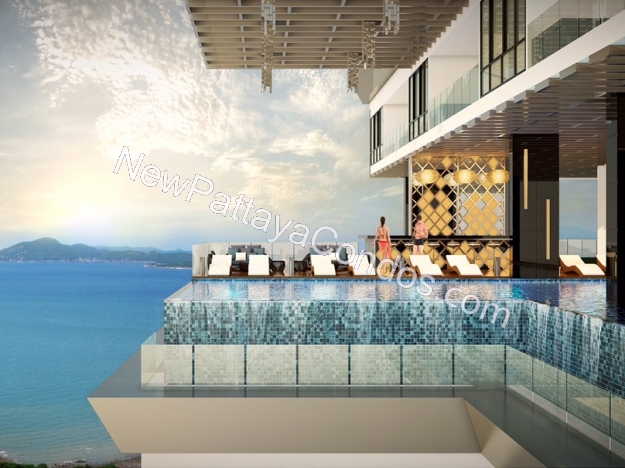 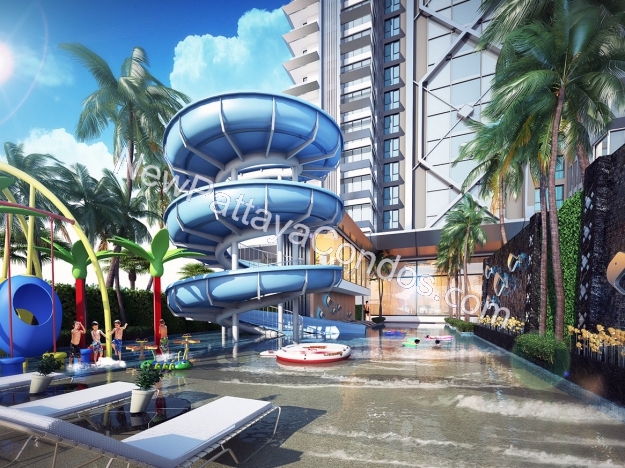 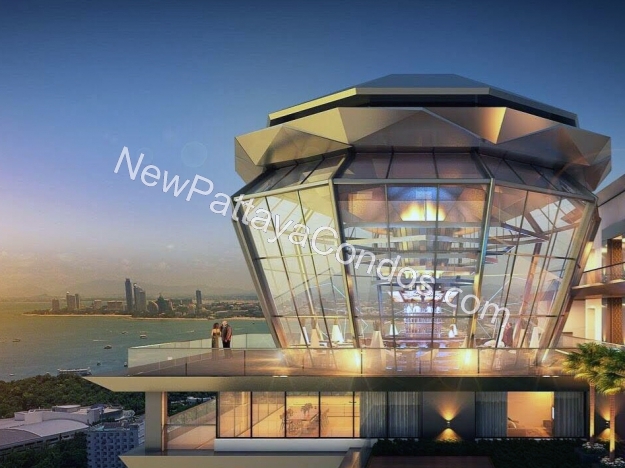 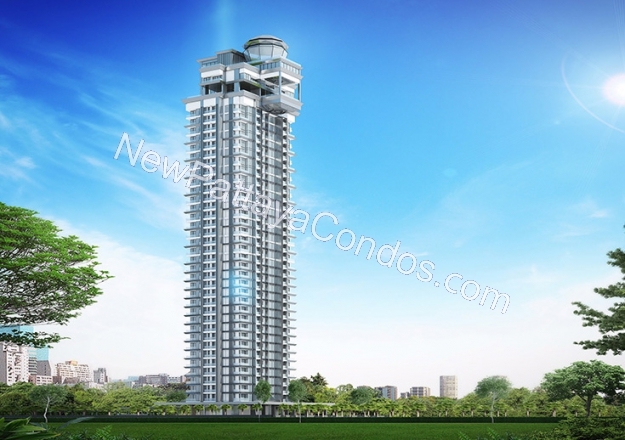 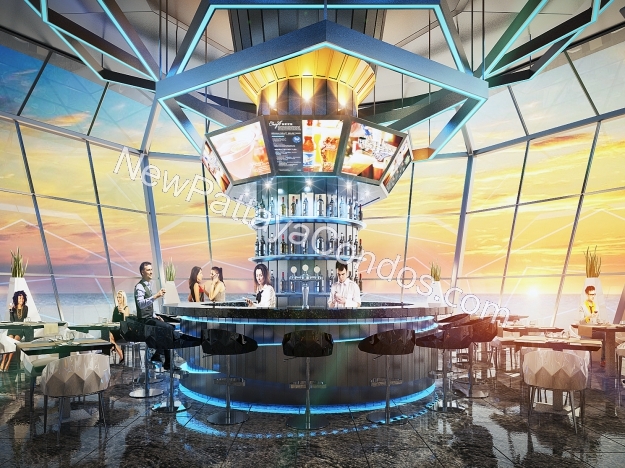 All units comes fully fitted with stunning 360 panoramic sea view of Pattaya bay.